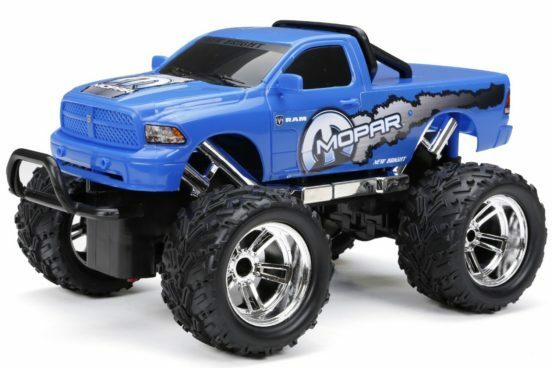 1:16 R/C Full Function Ram Just $9.46 Down From $25! You are here: Home / Great Deals / Amazon Deals / 1:16 R/C Full Function Ram Just $9.46 Down From $25! RC cars are so much fun and help develop eye, hand coordination. Order the 1:16 R/C Full Function Ram Just $9.46 Down From $25!